Creative Engineering Group is a professional engineering firm based in St. Tammany Parish. Our firm is licensed in the State of Louisiana and Mississippi, and offers a full range of electrical engineering and specialty lighting services, including conceptual planning, preparation of construction documents and construction administration, with a highly skilled professional team. We have extensive experience serving architects, contractors on design build projects, and commercial building owners. Our purpose is to provide the highest quality service and design solutions for our clients. The leadership at Creative Engineering Group has over 50 years of electrical engineering experience. Partners Ray Nolan and Keith Schleusener have diverse backgrounds in electrical engineering and offer design experience in power distribution, emergency power systems, lighting and lighting control systems, fire alarm and security systems, communications, public address systems, and more. Our extensive experience gives us the ability to trouble shoot electrical issues and spot potential problems early in the design process. We utilize the latest computer aided drafting software, and are capable of 3D modeling using Revit. With a Nationally Registered Lighting Consultant on staff, we have the expertise to provide specialty lighting designs in house. 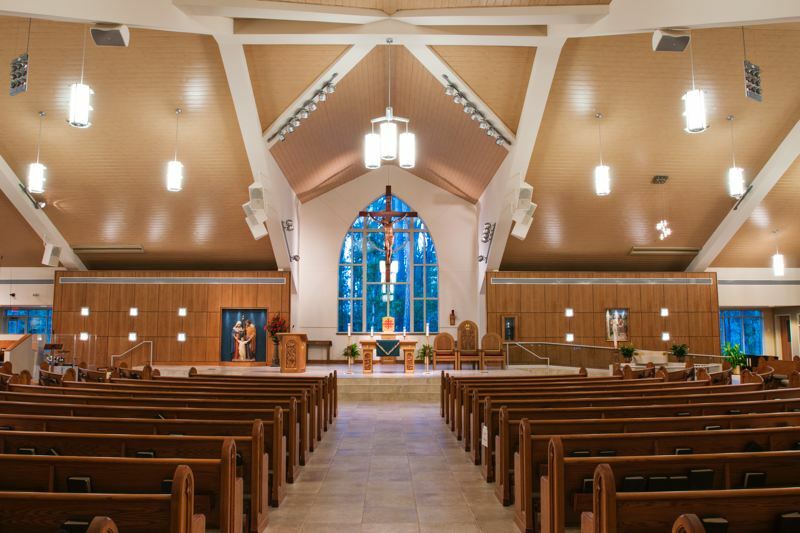 Our approach to specialty lighting design is to blend the fixture performance and aesthetics with the engineering side for a functional and maintainable system. With roughly 30 years of specialty lighting experience we have learned that lighting is subjective. So, while we will recommend a design or particular fixture, we will always listen to our client to meet their needs. We utilize AGI32 lighting software to model spaces and lighting designs to ensure the desired performance is achieved.We are dedicated to providing cost effective solutions with an emphasis on energy efficiency and creativity. This dedication, from the early stages of the project until completion, has resulted in many satisfied clients who become repeat customers.